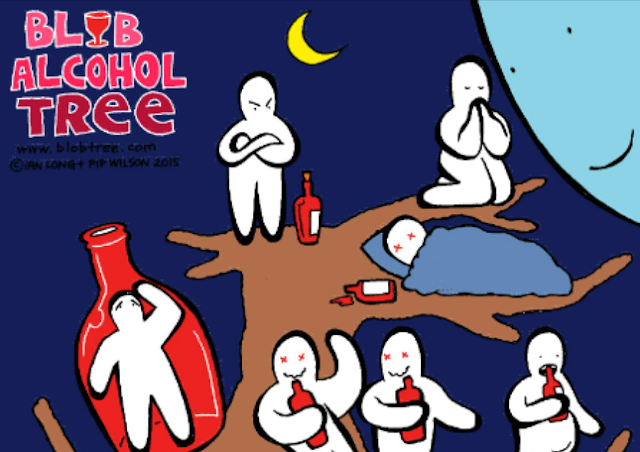 A powerful communication tool to help people to talk about alcohol in general & more importantly their own relationship with it. Where others they know are at. The damage done in misuse of alcohol. Many other learning - non-oppressive methods of learning.